Smartphones are getting smarter than ever, thanks to the neural processing engine (NPU) vendors have started using with mobile system-on-chip (SoC). NPUs are the dedicated hardware that can be used to speed up AI performances and tasks like image processing and AR. Huawei started the trend when it announced the Kirin 970 SoC with an NPU last year. 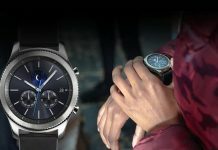 Apple followed quickly with the A11 Bionic. Later on, both companies further focused on AI performance with the Kirin 980 and A12 Bionic chips respectively. 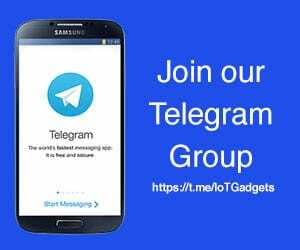 And reports are that Samsung will be the next to join the fore. While Huawei makes Android phones, it doesn’t supply its Kirin SoCs to any other vendors. So basically, only iPhones and Huawei flagship smartphones are the ones that come with dedicated AI-branded hardware currently. Rest of the Android flagships around the world run on the Qualcomm Snapdragon 845 (except the Samsung flagships outside US). While the Snapdragon 845 doesn’t integrate an NPU, its combination of DSP, CPU, and GPU is claimed to deliver three times faster AI performance than the preceding 835. Samsung, meanwhile, uses the Qualcomm chip for its flagships in the US only. Outside US, Samsung flagships run on Exynos SoCs. 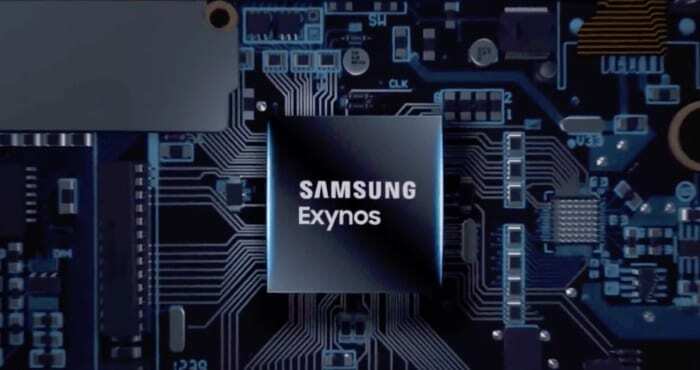 The latest Exynos 9810 doesn’t have an NPU, but the company will integrate one in Exynos 9 Series 9820. Integration of NPU in the Exynos 9820 will deliver up to seven times faster AI performance than the 9810. 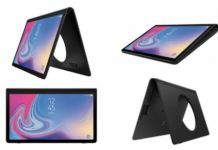 Samsung also claims that the 9820’s custom CPU cores will provide a 20% boost to conventional single-core performance and 15% in multi-core or a 40% improvement in power efficiency. The GPU uses ARM’s new Mali G76 cores, first seen in the Kirin 980, which also is claimed to deliver 40% greater performance and 35% better power efficiency. Whether Qualcomm also follows the trend and adds an NPU to the Snapdragon 845 successor remains to be seen. 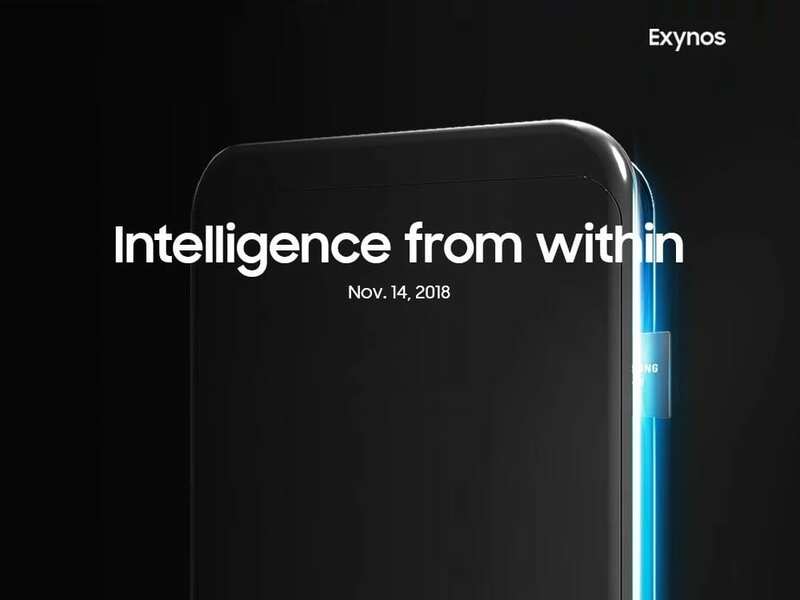 The Exynos 9820 will be ready for mass production by the end of the year, and the Galaxy S10 will be the first to get it. 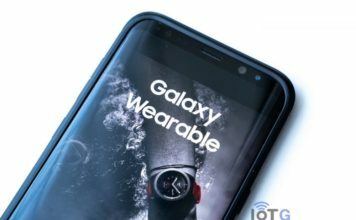 The Galaxy S9 successor is rumored to come out at the MWC 2019 in Barcelona in February.